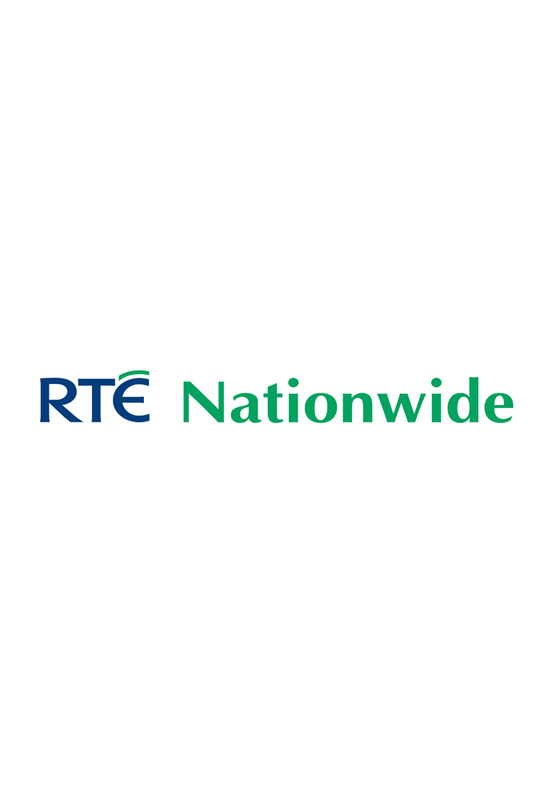 Nationwide is a television programme shown in Ireland each Monday, Wednesday and Friday evening at 19:00. Produced by RTÉ Cork, and broadcast on RTÉ One for around 30 minutes, it is presented by Anne Cassin and Mary Kennedy. Nationwide focuses on human interest stories and cultural events across the country. Track and react with millions of Nationwide fans just like you on TV Time.